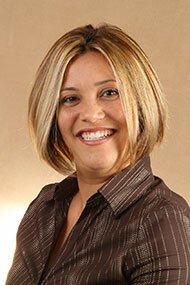 Our office manager is truly a team leader. 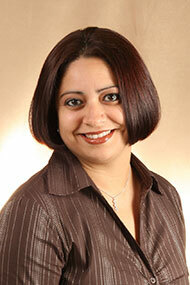 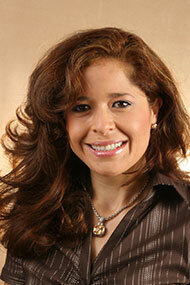 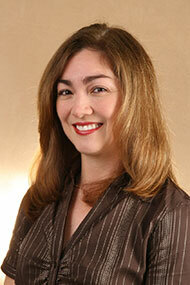 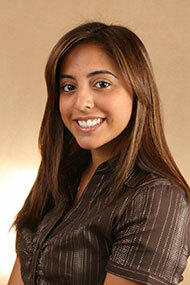 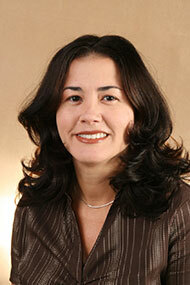 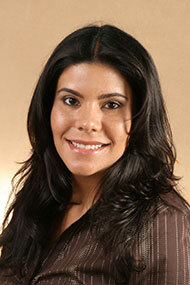 With over 10 years of dentistry, she brings knowledge and experience to our Miami dental office. 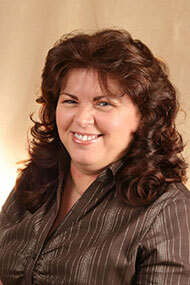 She is the accounting office, human resources department, and our ultimate problem solver. 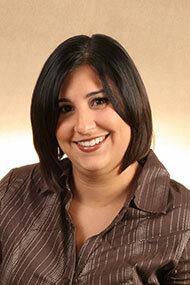 A treatment coordinator is someone in the practice who is available to spend time with the patients to answer questions related to treatment and fees. 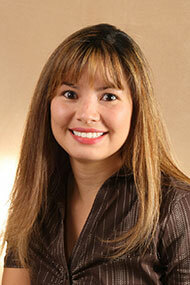 Joanna is responsible for ensuring that patients leave well informed, knowing all about care options and prices.